I am curious about everyone and everything, know a lot about some things, a little about others, nothing about still others. I've got roughly half my life to go, and I want it to count, and be damn fun, too. 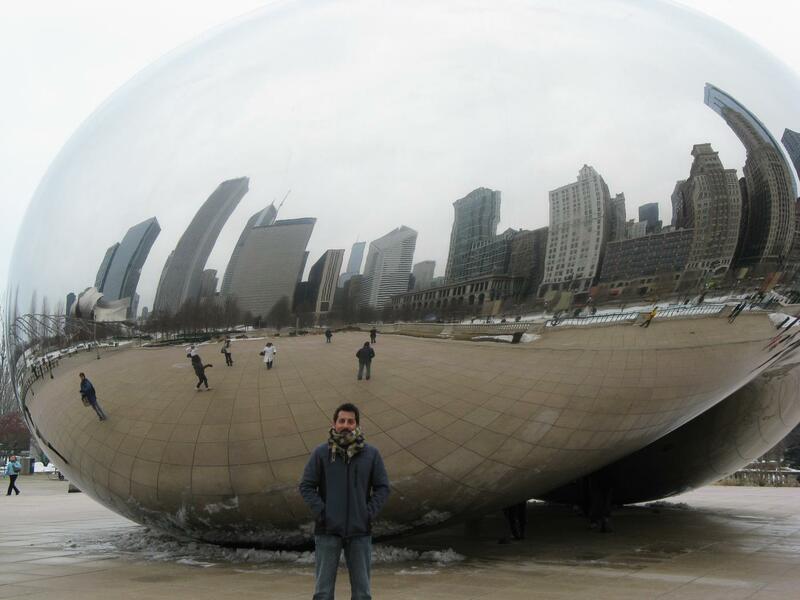 I want to leave the world better than I found it, and become a better person in the process. 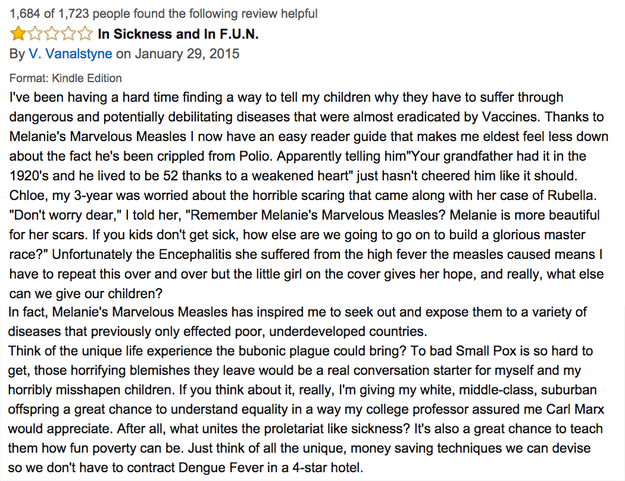 Melanie’s Marvelous Measles was written to convince children and their parents that it’s ok to not get vaccinated. 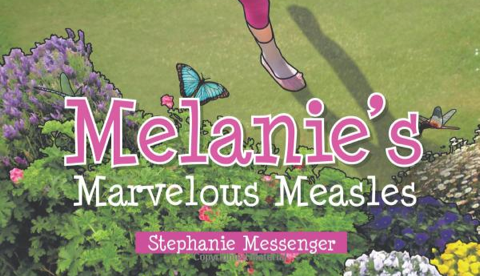 Melanie’s Marvelous Measles was written to educate children on the benefits of having measles and how you can heal from the naturally and successfully. 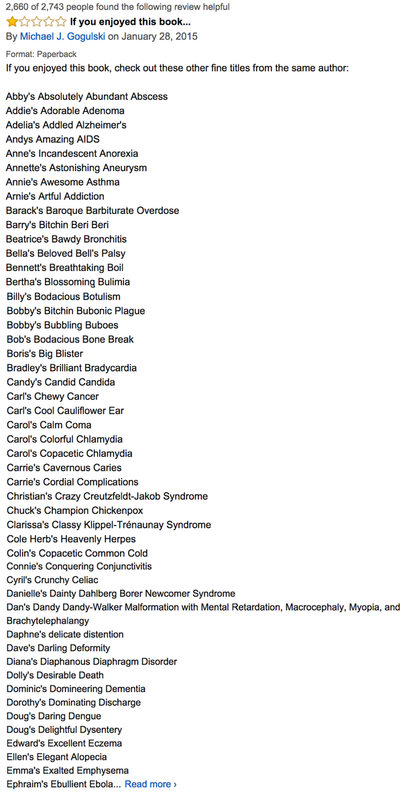 Often today, we are being bombarded with messages from vested interests to fear all disases in order for someone to sell some potion or vaccines, when, in fact, history shows that in industrialised countries, these diseases are quite benign, and, according to natural health sources, beneficial to the body. Having raised three children vaccine-free and childhood disease-free, I have experienced many times when my children’s vaccinated peers succumb to the childhood diseases they were vaccinated against. Surprisingly, there were times when my unvaccinated children were blamed for their peers’ sickess. Something which is just not possible when they didn’t have the diseases at all. The review for this book on Amazon have been amazing! This reviewer was disappointed that there was no Braille version. This reviewer was grateful the author provided them with an easy way to explain to their kids why they should get incredibly dangerous diseases. This carpenter was grateful for the extra work the book gave her. This reviewer suggested more books by the same author. Blog at WordPress.com. | The Greyzed Theme.